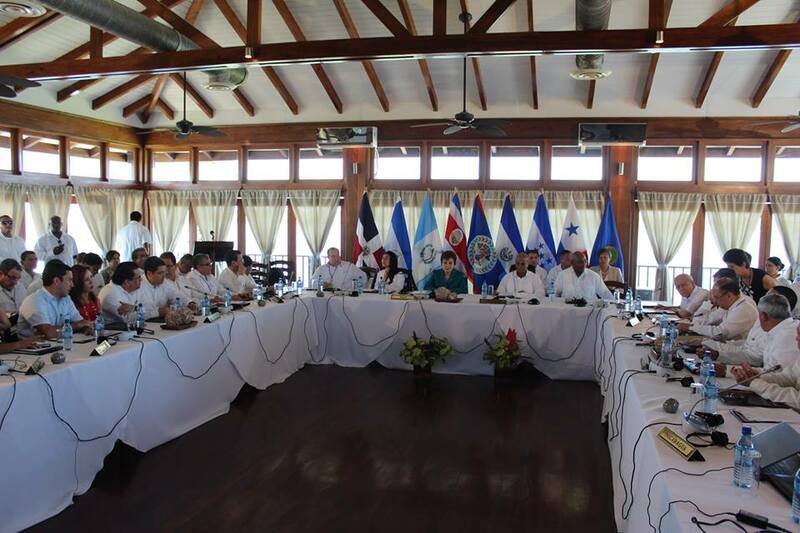 Belize has passed on the Pro-Tempore Presidency of the Central American Integration System (SICA) to Guatemala, as the 44th SICA Summit came to its conclusion on Wednesday, December 17th. 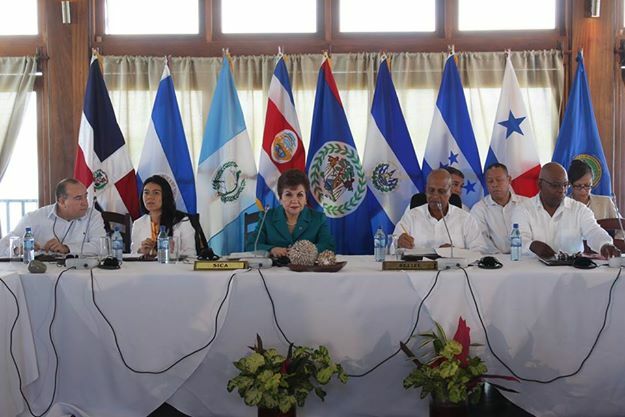 Held in Placencia, Stann Creek District, the final meeting of the SICA Summit saw heads of state from six of the eight participating countries attending. 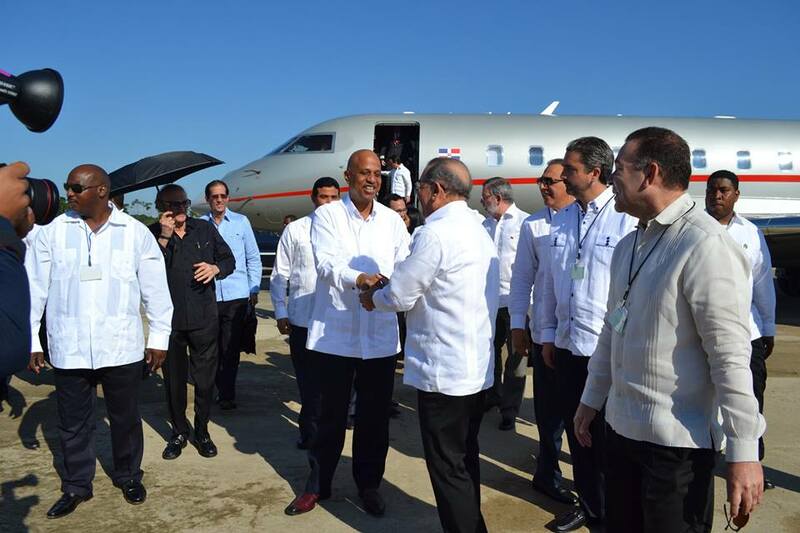 Presidents/Prime Ministers from Belize, Guatemala, El Salvador, Honduras, Panama and Dominican Republic converged to discuss on the social and economic development of the region. Present at the meeting was President of Guatemala Otto Perez Molina, President of the Dominican Republic Danilo Medina, President of Honduras Juan Orlando Hernandez, President of Panama Juan Carlos Varela and President of El Salvador Salvador Sanchez Ceren. 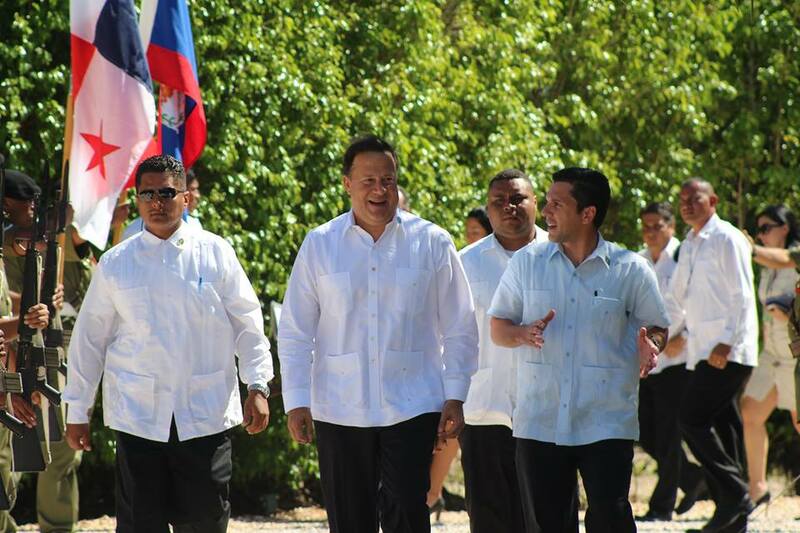 Prime Minister of Belize, Dean Barrow officially opened the meeting with the welcome address. "I welcome you to our beautiful southern shores here on the Placencia peninsula. We have all long since recognized that we must work as one if we're to improve the lives of the more than the 20 million of our people who live in poverty, especially our children. The fact of each hungry, homeless child is a rebuke to our collective conscience," said PM Barrow. 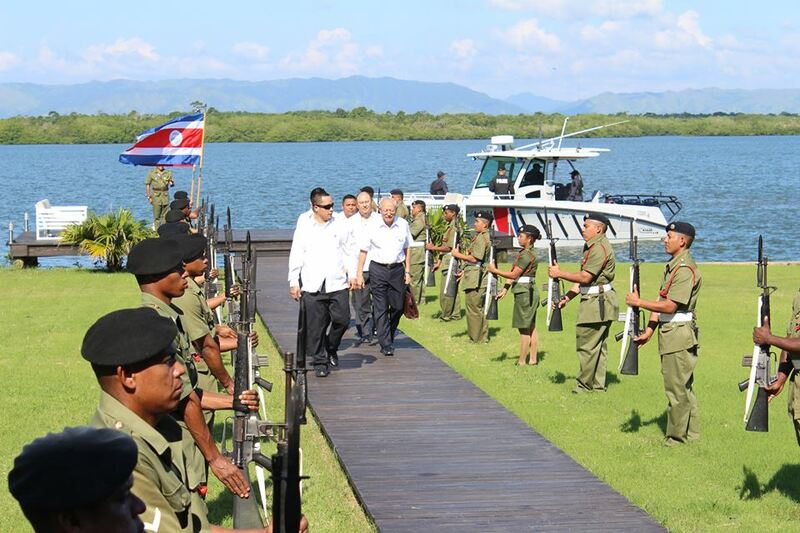 At the end of the meeting, PM Barrow passed on the Pro-Tempore Presidency to President of Guatemala Otto Perez Molina. “I am happy to be able to say that SICA is strong and that our efforts at building better economies, stronger democracies, healthier environments and inclusive societies continue to bear good fruit. We proceed then to advance in our cause of creating a community of nations whose people live peaceful dignified lives where freedom, justice and liberty prevail,” ended PM Barrow. The 45th SICA Summit will be held in Guatemala throughout the months of 2015.